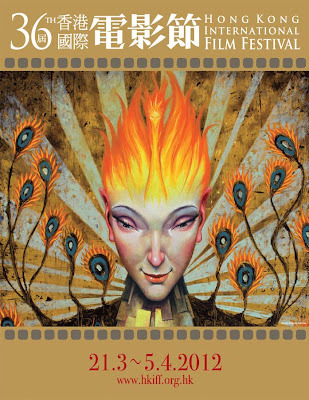 "The Magus" has been selected to screen at the 36th Hong Kong International Film Festival, which runs March 24 - April 5, 2012. It will screen as part of the Short Film Competition Programme II on Sunday, April 1st @ 1:00pm at the Hong Kong Science Museum Lecture Hall. The Hong Kong International Film Festival is a platform for filmmakers, film professionals and filmgoers from all over the world to launch and experience new film work. There are seminars, conferences, exhibitions, and parties celebrating the festival community. The festival is committed to discovering talent, and it is also a major platform to launch films to the Greater China region and Asian market.